The launch of Death Will Find Me kicked off earlier in the week when Kelly Lacey at Love Books Group coordinated a cover reveal, filling social media with images of the book jacket. I love the cover – designed by the brilliant Mark Thomas at Coverness – and we already have ideas for how we’re going to carry that look on across the next few books. So here we are – the end of January and bang on schedule, Death Will Find Me is available to pre-order and will be published on February 20th. At the moment, it’s only available in ebook, but in the next few days I’ll be adding options for print copies. And I’ve also ordered a short print run for anyone who’d like to order a signed copy directly. 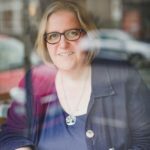 I know that a novel by a debut author is a tough sell – I’ve been a bookseller long enough to know that while I can say to a shop customer ‘trust me, you’ll love this’, it’s harder to say that about a book mainly available online. There will be reviews in due course (positive ones I hope) but in the meantime, before people commit their hard-earned cash, I’ve put together a preview of the first few chapters that can be downloaded here. 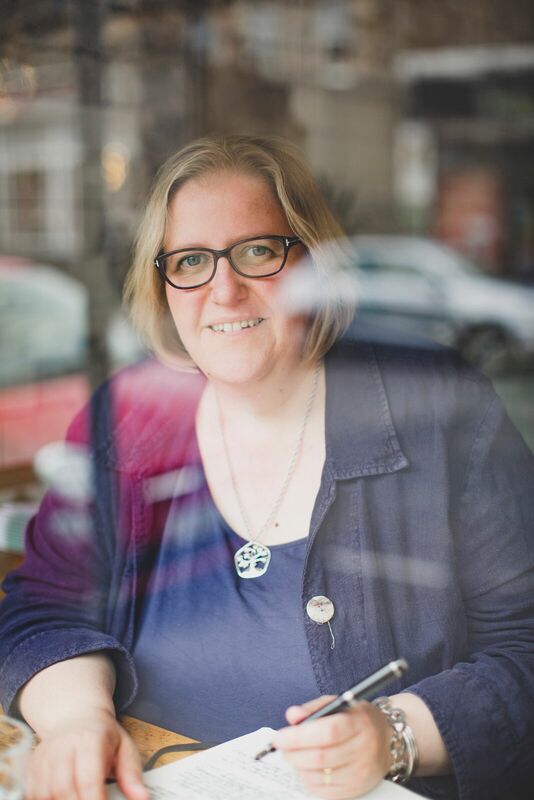 I hope you enjoy the preview – Tessa Kilpatrick arrived in my life quite unexpectedly and I really enjoy writing about her. At the moment, as well as working on all the publishing aspects of Death Will Find Me, I’m writing the first draft of the second (as yet untitled) book. It’s coming on well and should be out in the autumn. 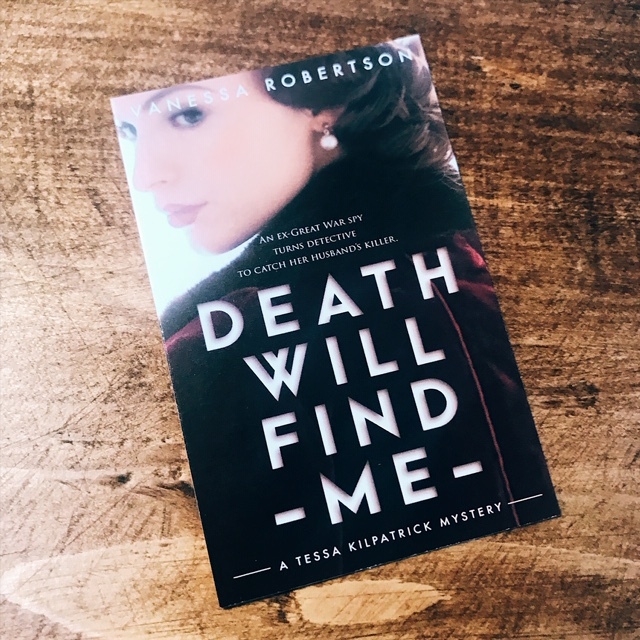 This entry was posted in Death Will Find Me, Publishing news, Tessa Kilpatrick. Bookmark the permalink.